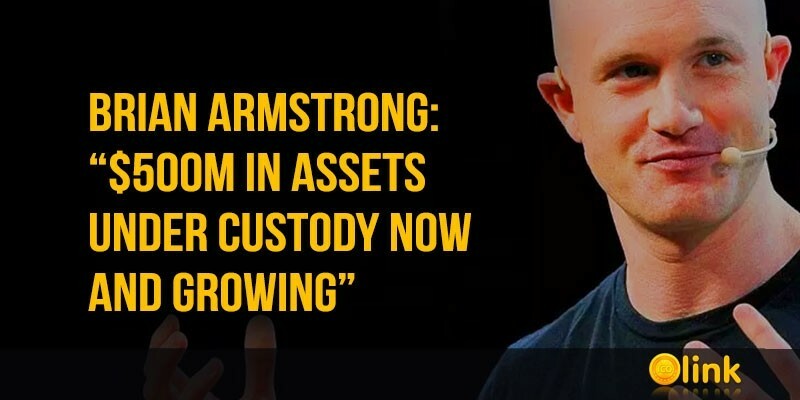 The head of Coinbase Exchange, Brian Armstrong, said that the Coinbase Custody service is popular and holds more than $ 500 million in digital assets. 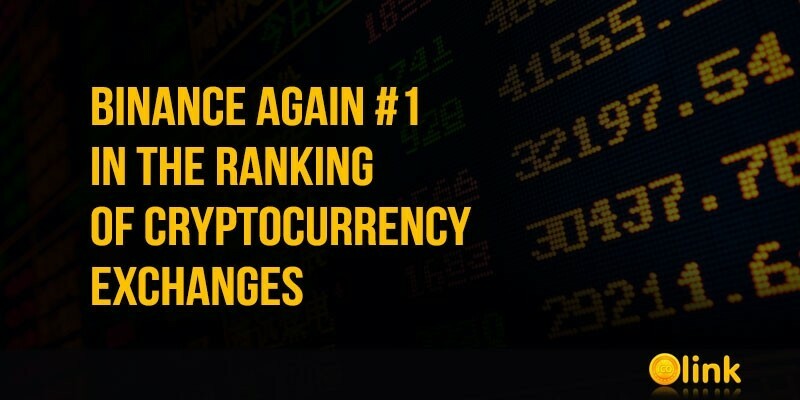 According to the top manager of one of the world's largest Cryptocurrency Exchanges, such attention to the storage service of cryptocurrencies and digital assets shows that institutional clients are more and more interested in the cryptocurrency industry. 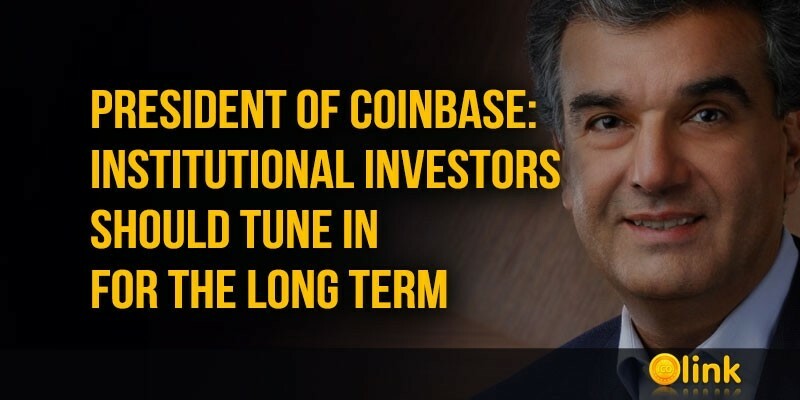 President and Chief Operating Officer of Coinbase Asiff Hirji said that institutional investors who have short-term goals, it is better not to touch cryptocurrency. 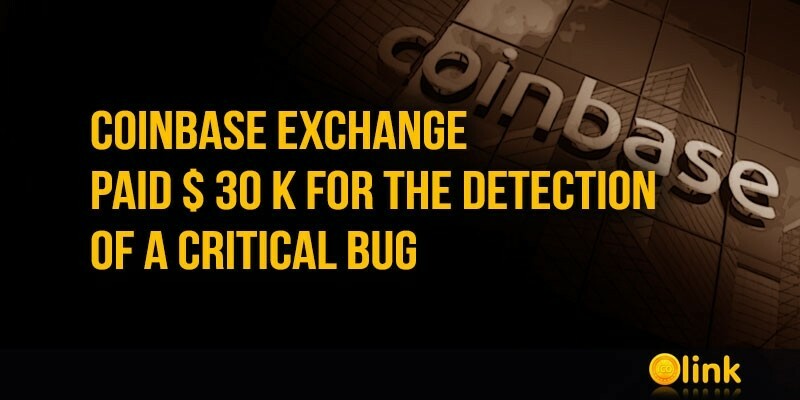 During his speech on CNBC, Hirji stressed that his company warned investors to be cautious during the period of explosive growth of Bitcoin back in 2017, but many cryptocurrency enthusiasts did not heed the warning. 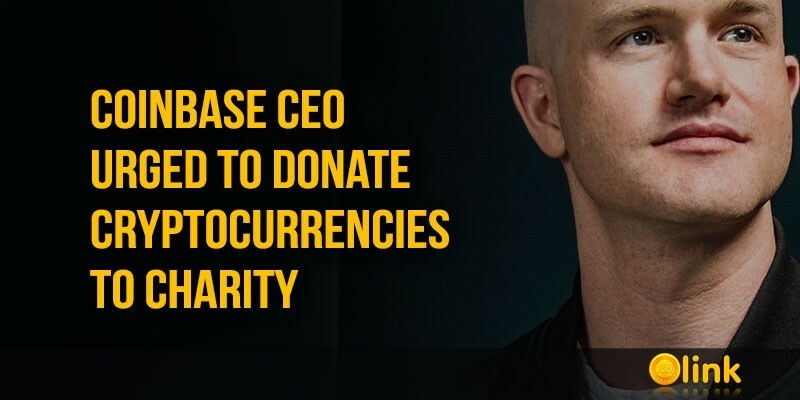 In recent weeks, discussions around commissions for Bitcoin transactions and the time of their confirmation have become increasingly tense. 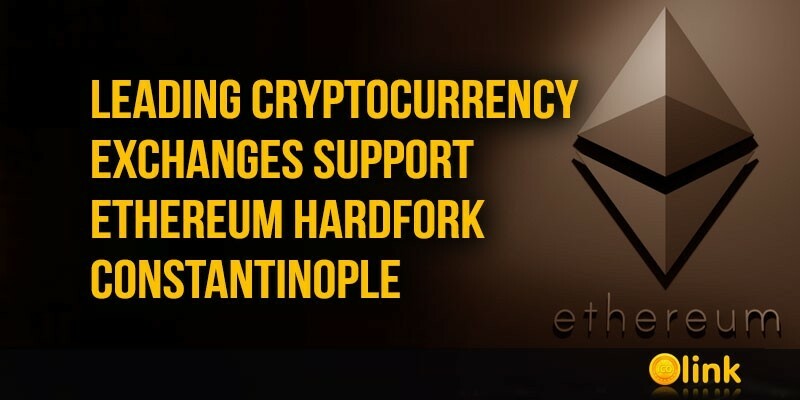 Many community members complained about unconfirmed transactions and high cost for medium-sized transactions, which often cost more than $ 30, and a transaction with a large number of inputs can cost more than $ 50. 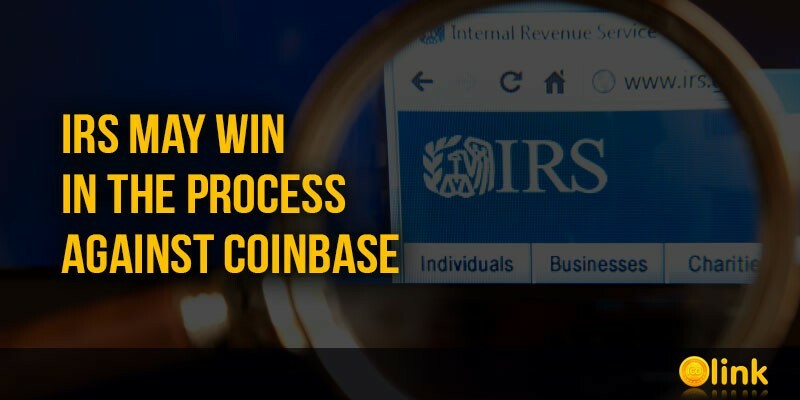 Such large handlers of Bitcoin payments like Coinbase, Bitpay and Shapeshift warn their users about delays. 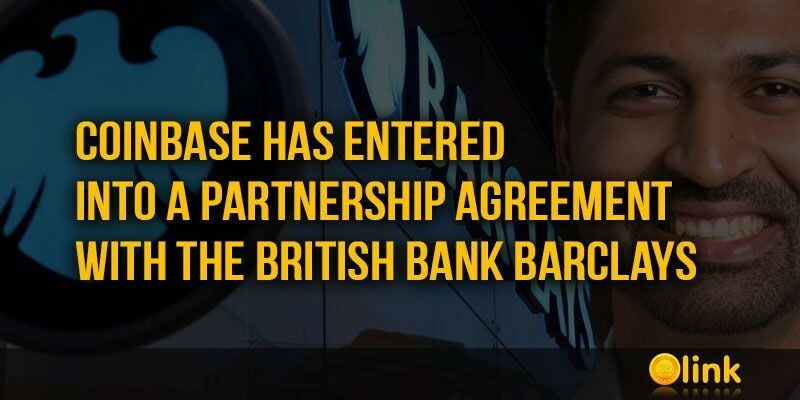 Bitpay even issued a special application and notified customers that it would no longer process payments in Bitcoins for less than $ 100 due to rapidly growing commissions. 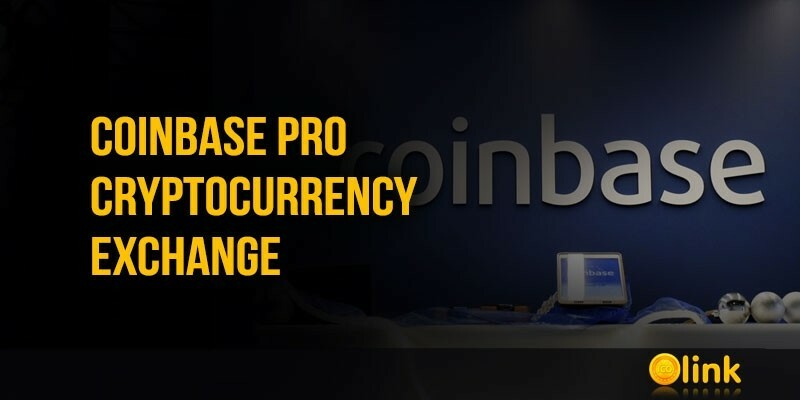 However, the next day the platform changed its decision and returned to processing payments of $ 5, but noted that it still recommends making larger payments. 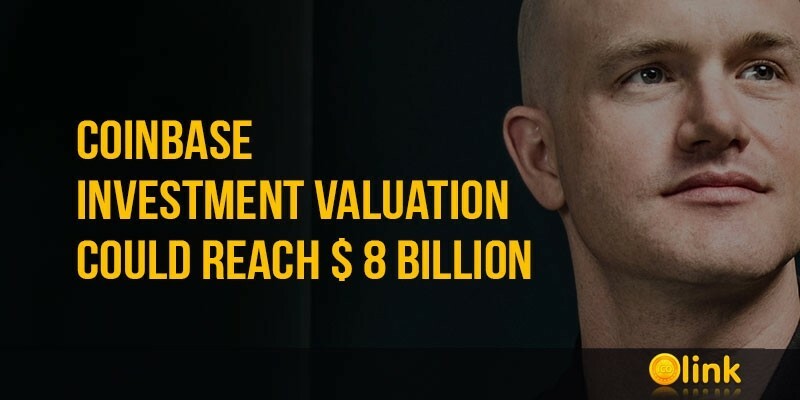 This was achieved by sending group transactions for small payments. 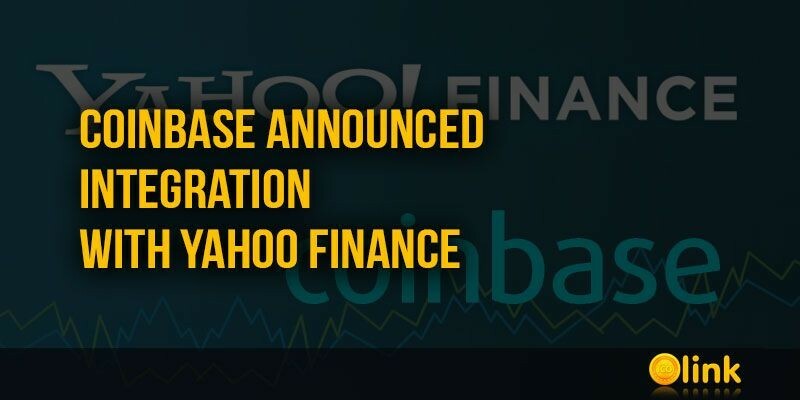 The Cryptocurrency company Coinbase announced the integration with the financial portal Yahoo Finance. 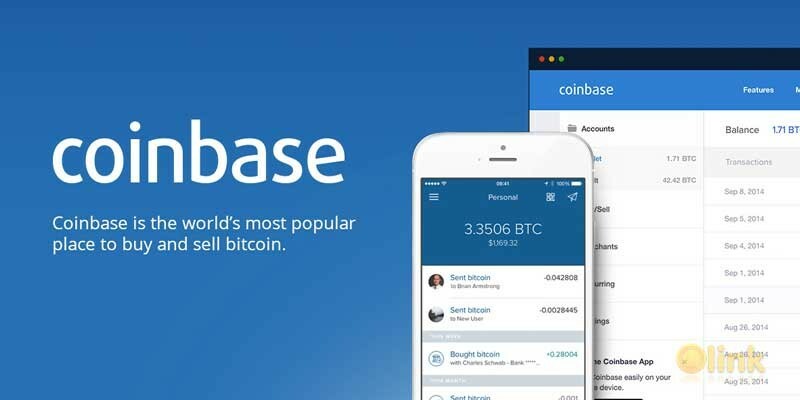 Now Coinbase users will be able to view their balances in Yahoo Finance applications for iOS and Android. 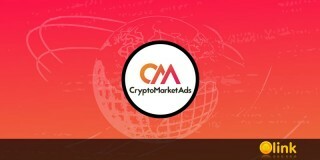 Perhaps it is thanks to this, as well as against the background of the rapid growth of Bitcoins and cryptocurrencies in general, the application of the Coinbase cryptocurrency wallet for iOS has become the most downloaded in the American App Store, even ahead of YouTube, Facebook Messenger and Instagram in the rating of applications. 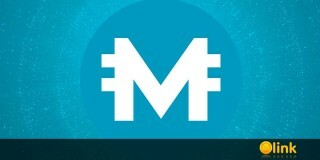 Just one month ago, the application took about 400th position.